An MES is capable of more than just providing visual instructions and feedback. One of the biggest benefits is the automation of virtually any process on a production line. 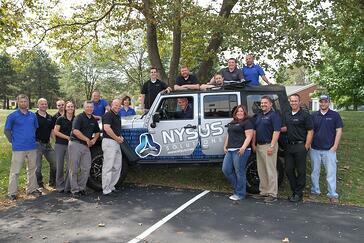 Nysus Solutions has provided numerous, customized MES stations to meet the needs of our customers. Here are just a few examples. Although the packout process may not seem as complex as other stations on the line, this key part of the process still relies on accuracy and real-time feedback. Check out the examples in this video of instruction based and non-instruction based packout stations. Nysus understands that an MES station is not a "one size fits all" type of solution. We often find that our customers need customized options at some point and we work with you to determine what the best fit will be so that you see value in the investment. 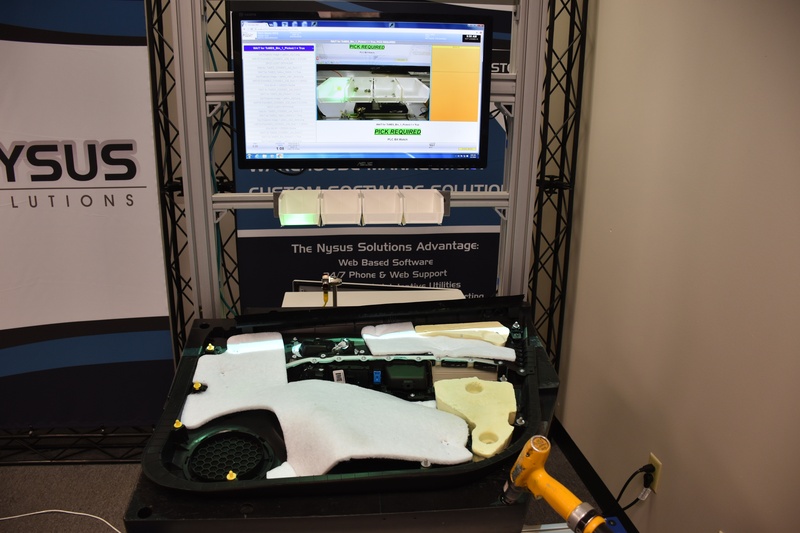 This video demonstrates a customized station developed for a customer that needed MES for work instructions and feedback; Spotlight Guidance for part picking and placing; and Vision Inspection/Image Capture for proof of accuracy but had limited space on the floor. 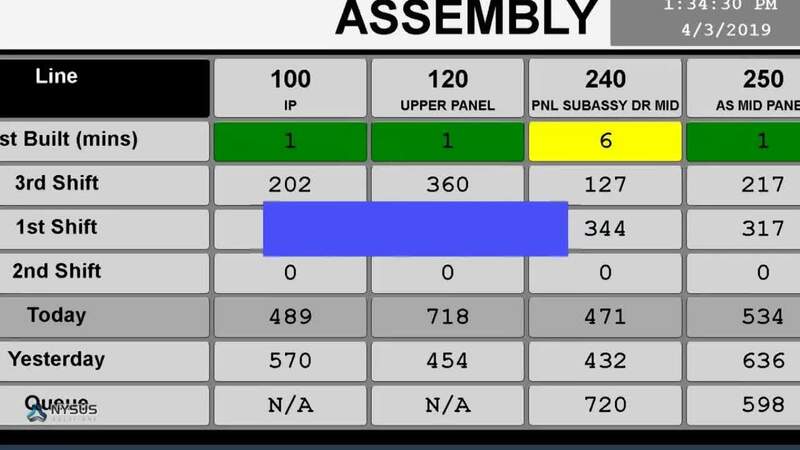 Along with the MES stations at each point on the production line, Nysus also provides Dashboards throughout your facility. 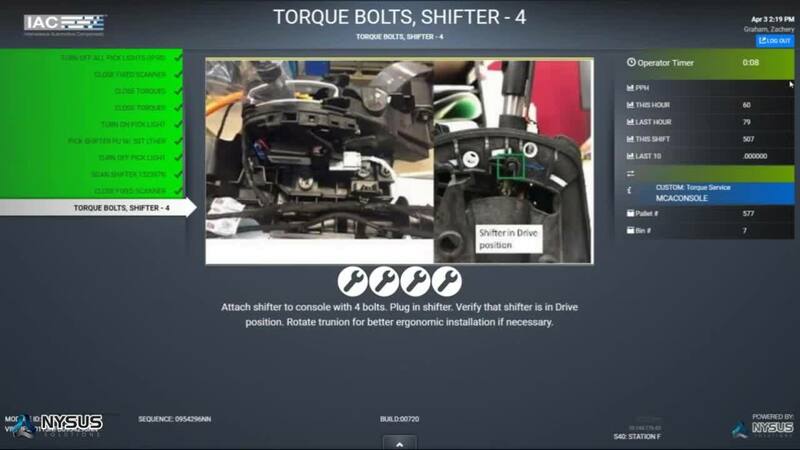 These dashboards replace old school announcement boards and out of date reports by providing real-time feedback and visibility to anyone on the shop floor. 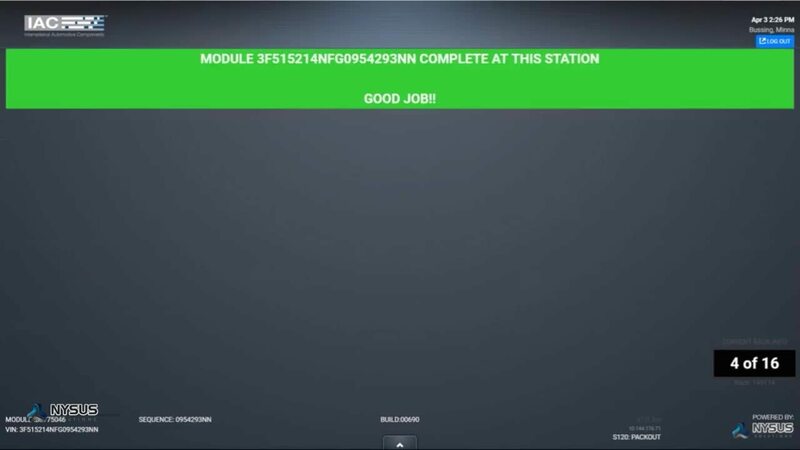 And, just like our MES stations, Dashboards are capable of being customized to display what you need, when you need it. 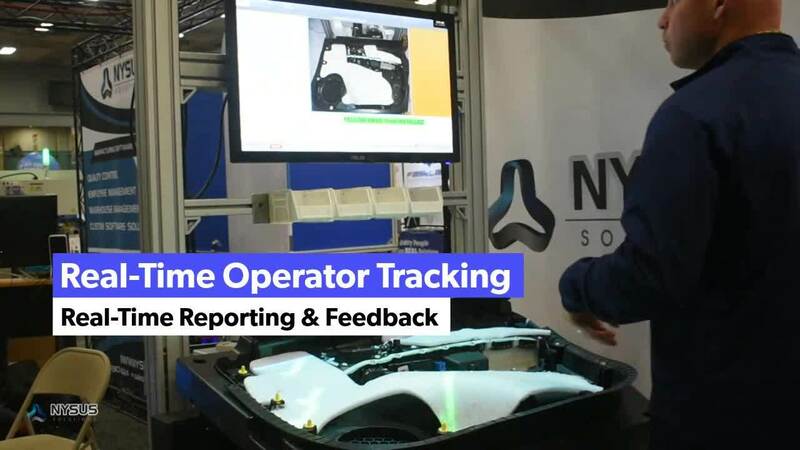 To learn more about the Nysus Solutions Manufacturing Execution System and customized software solutions, be sure to visit our site at www.Nysus.com or contact us today to setup a demo!